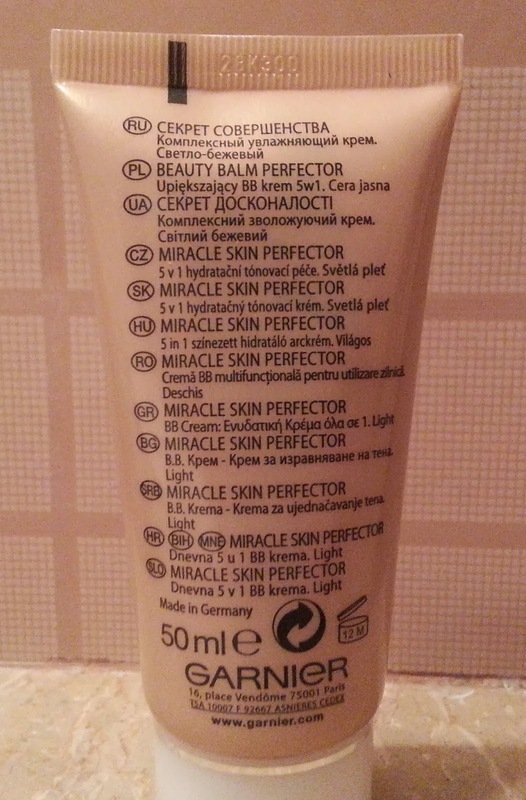 will soon get one but first you need to know what actually BB Cream is. 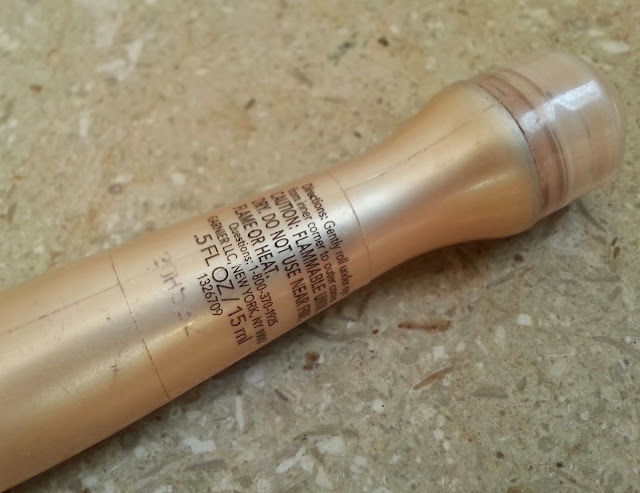 skin perfector in shade light. 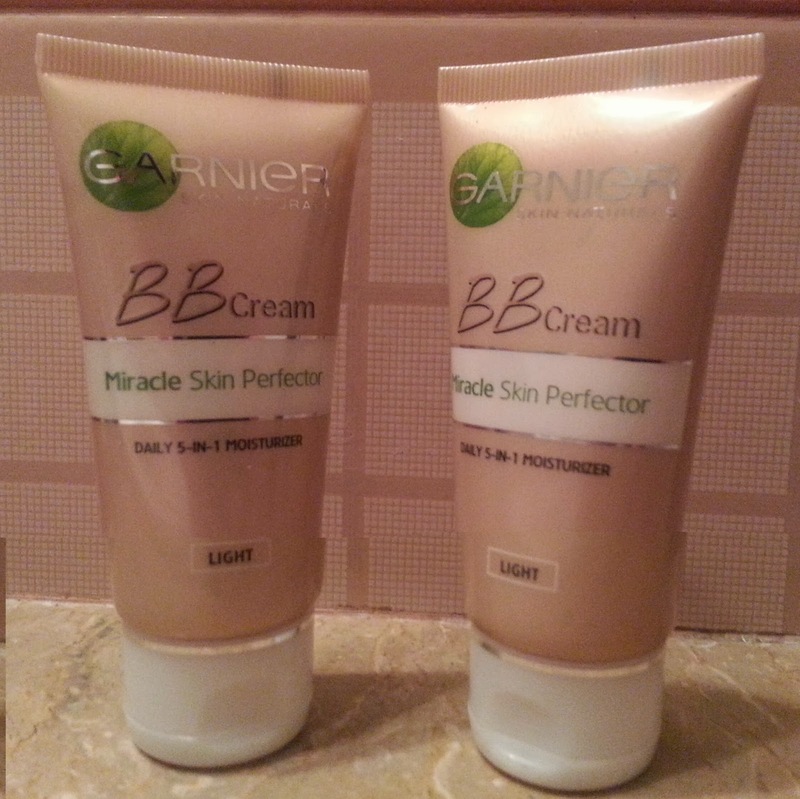 I know I am the last one but I have finally joined the Garnier BB Cream Bloggers Hype, better late than never. 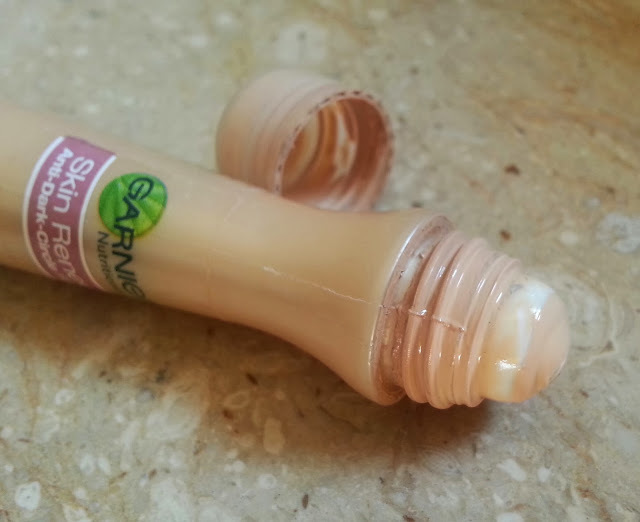 At first I thought that light shade is too dark for my skin but it matched perfectly. 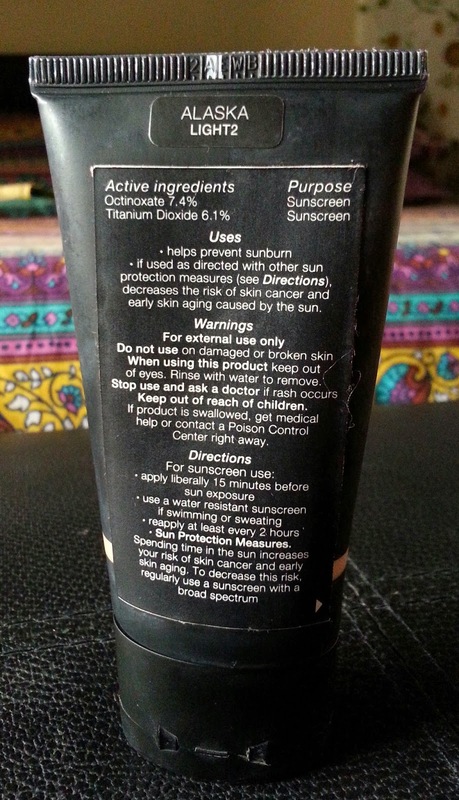 just one product that adresses all these concerns at once. 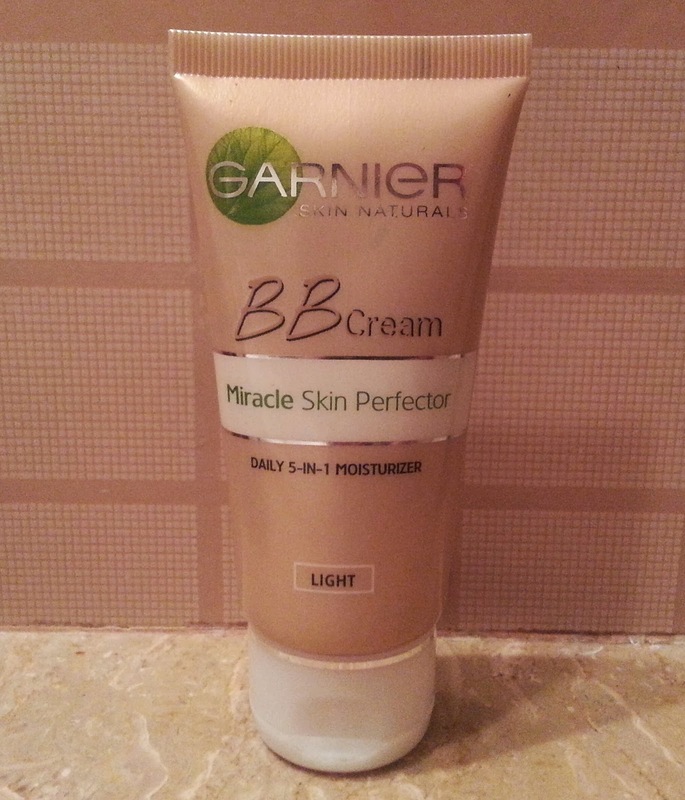 Garnier introduces its first BB Cream, Miracle Skin Perfector. 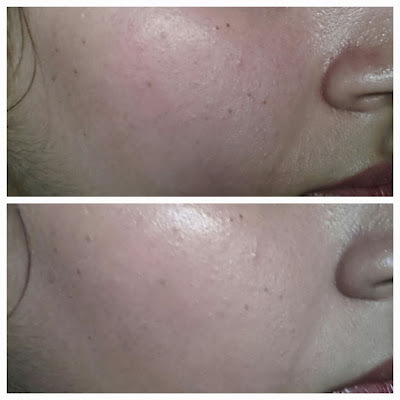 Instantly: Skin looks naturally more even, radiant and smooth. 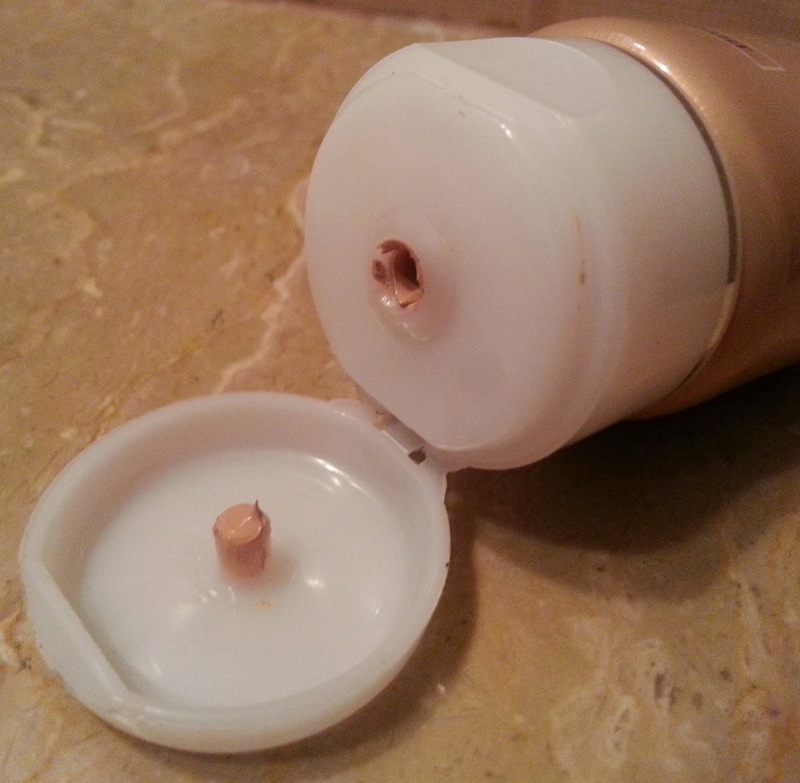 of it, though it remain in the tube only, and it fades away quickly other than that its a good product for everyday use. 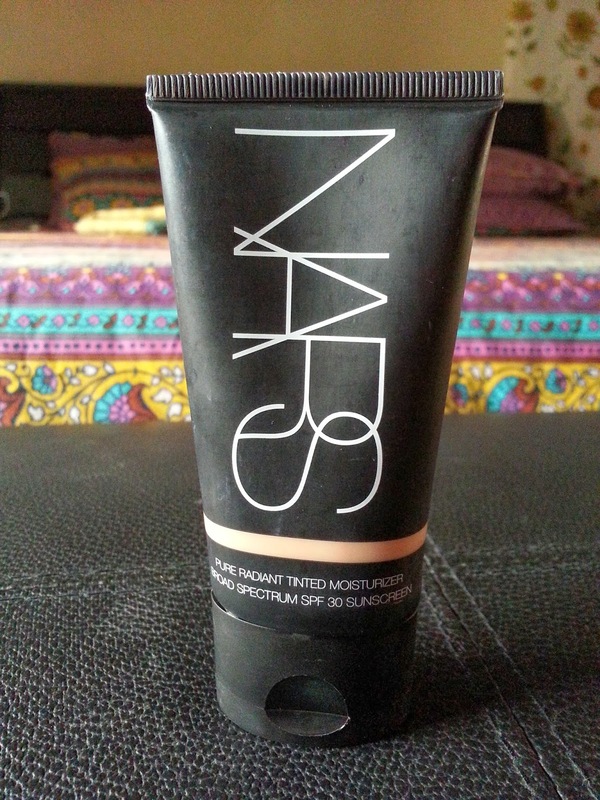 PKR 449 for 50ml tube. 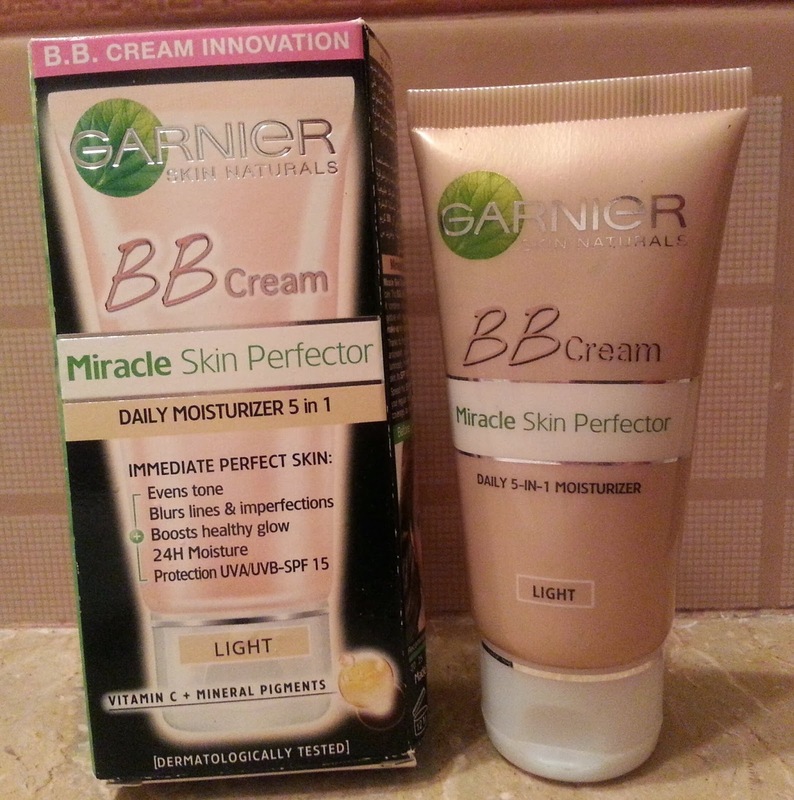 Left Garnier BB Cream applied and right bare face. 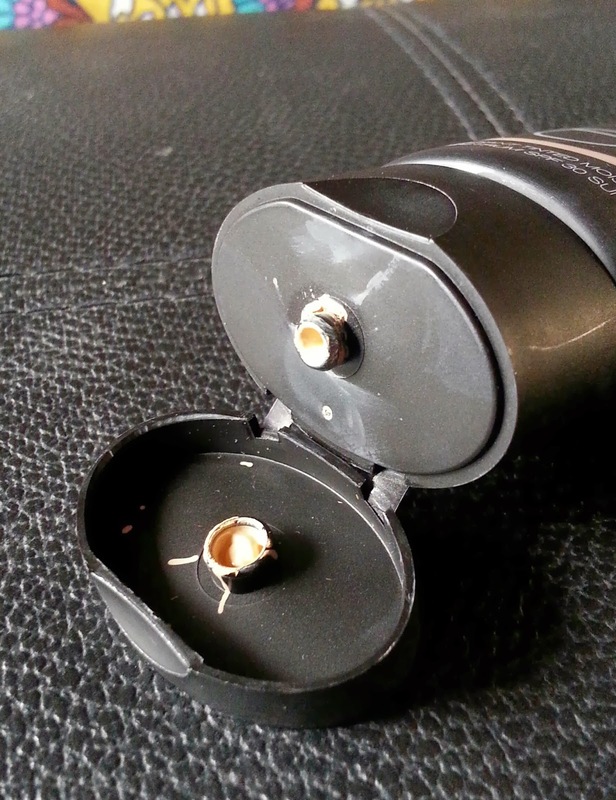 giving away one all you have to do is go to this link and enter (link). Yes the giveaway in open internationally. Have you tried this one? What’s your take on it? 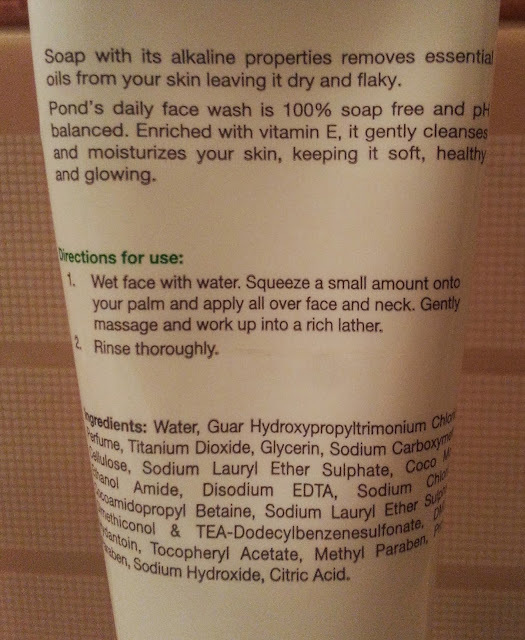 Disclosure: The product was provided for review purpose. 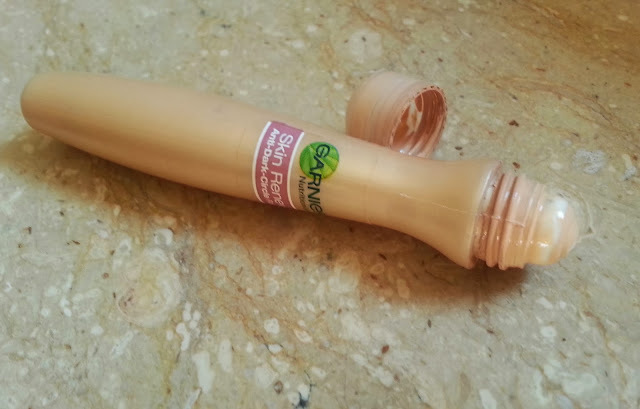 Garnier Anti-Dark Circles Eye Roller. Over time, lack of sleep and daily fatigue make eyes look tired. and more translucent. 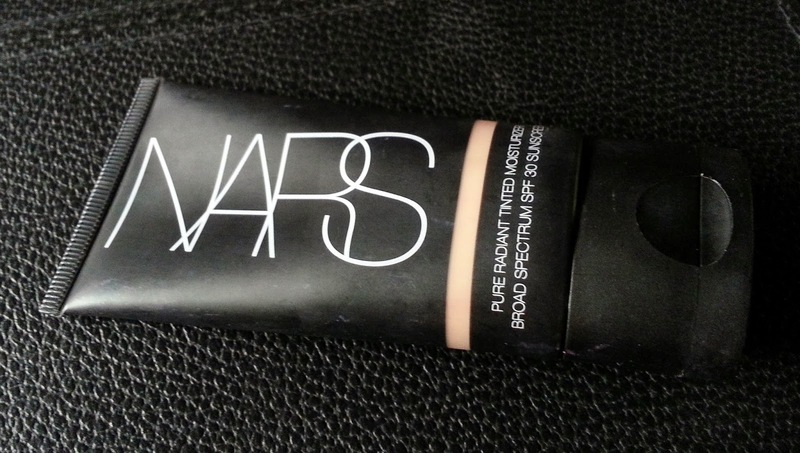 Dark circles and shadows appear. 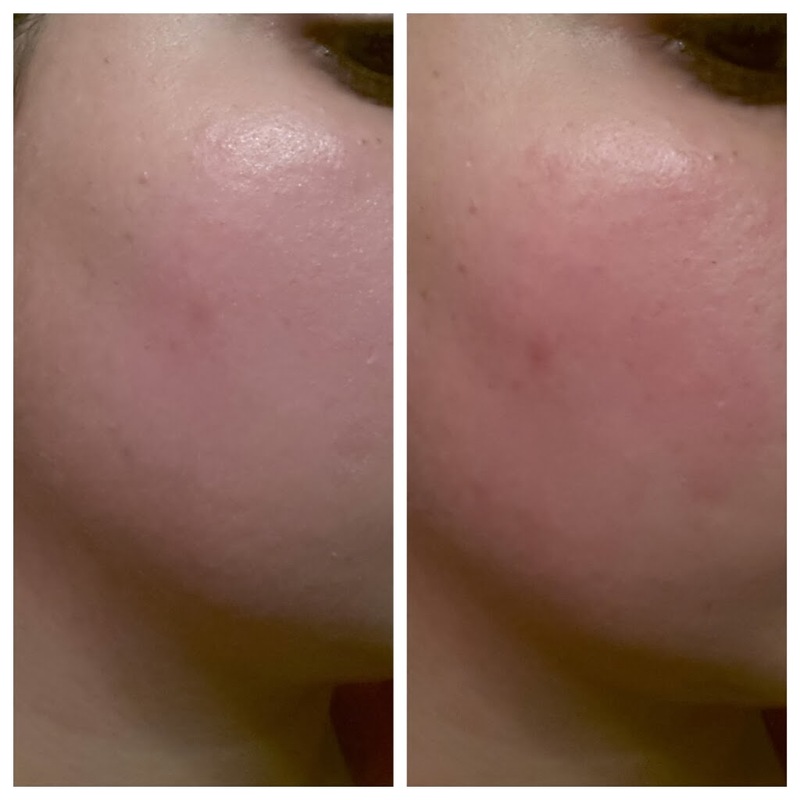 How do I use Skin Renew products together? 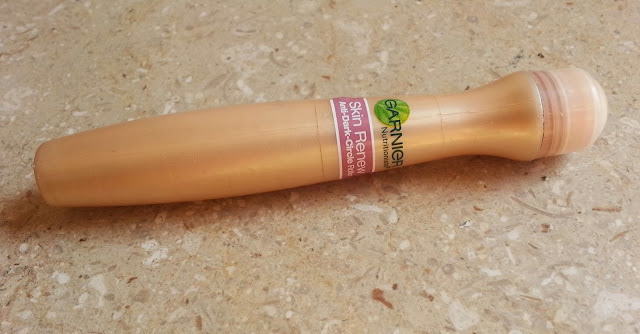 Eye Roller in the morning and as needed throughout the day. concealer I have ever used. 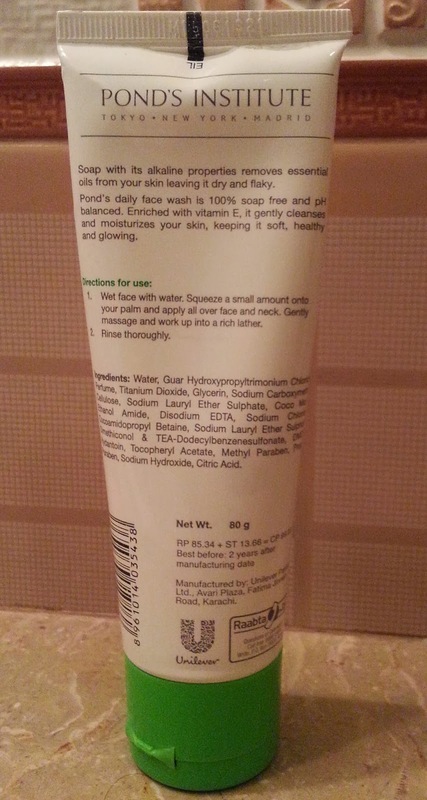 Hello readers and here I am with another Pond’s Face wash review for you guys. 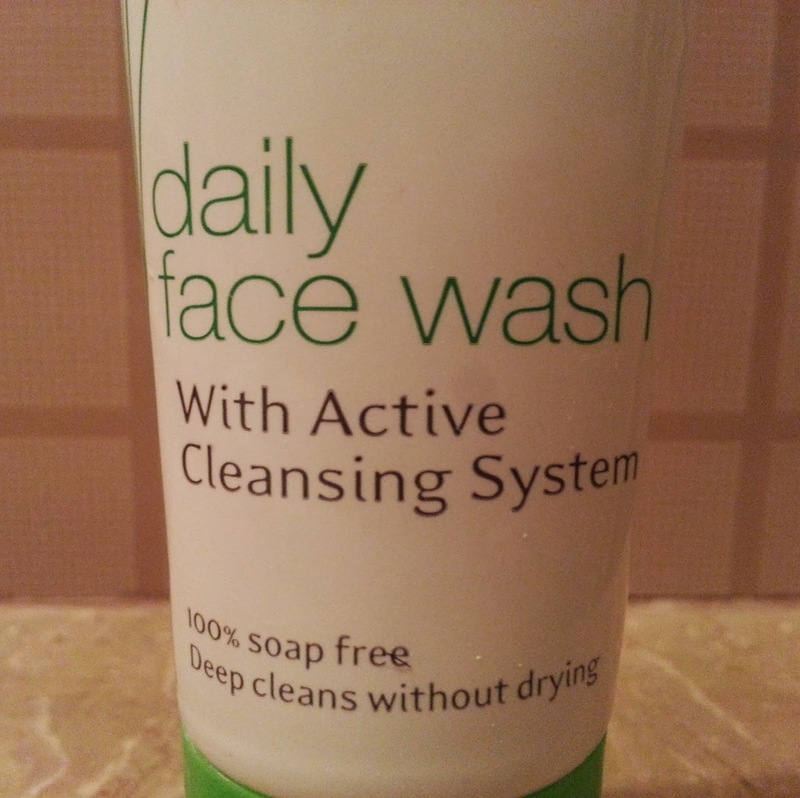 I purchased Pond’s Daily Face Wash Active Cleansing System thinking that almost all other Pond’s products have worked well on my skin & there is no harm in trying another one. there. I did not encounter any kind of breakout with its usage it also cleanse my skin properly but I just can’t use it because it does not come off easily. It was very reasonably priced, I don’t really remember how much I paid for it but I guess it was around PKR 125 something. Its very easily available on all Superstores across Pakistan. 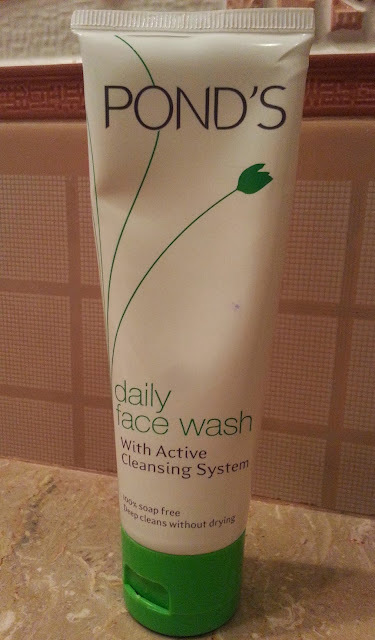 Tell me guys have you tried this one? Did it work for you?